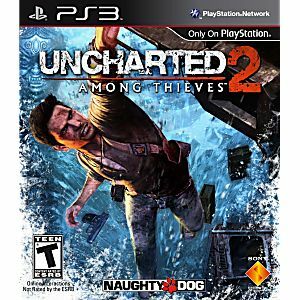 Used Uncharted 2: Among Thieves Playstation 3 Game tested and guaranteed to work. Wonderful condition, fast delivery..love this game a lot..would recommend Lukie games. 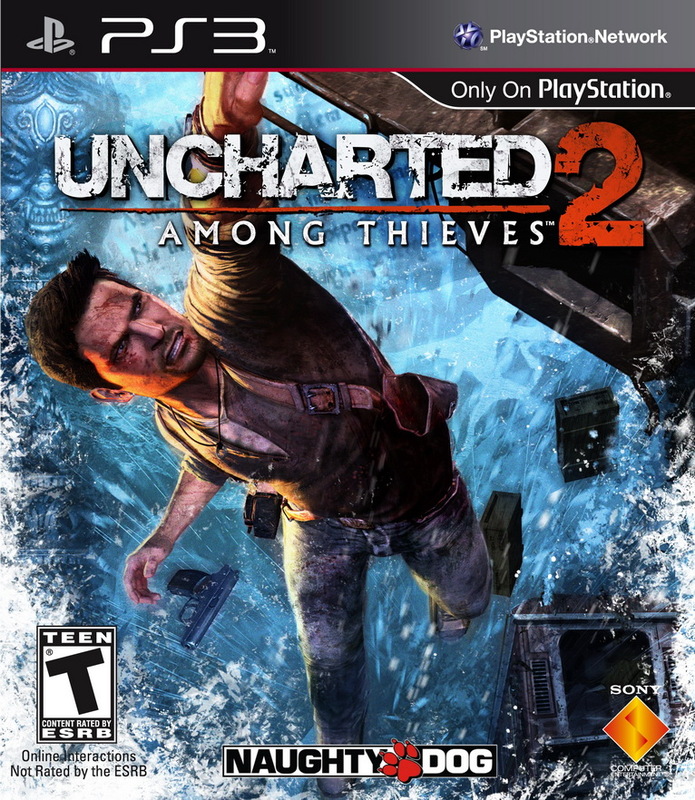 Uncharted is a sensational game. An epic adventure . The game arrived in great condition and has zeroed . A big hug ! Good game too play All day nice and clear like new i love it all Fast delivery!